We've put together some great packages for our guests. 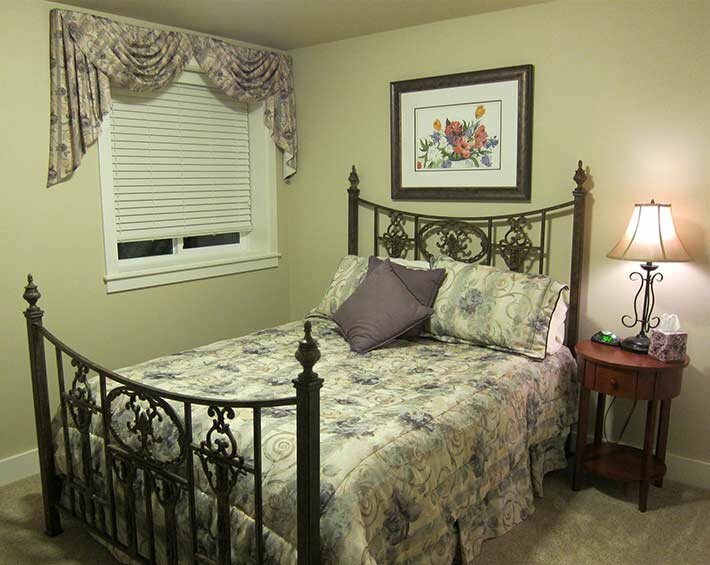 We hope your visit to our lodging in Billings MT will be enhanced by one of these packages. Check back from time to time for new offers. Do you have a business trip planned in Billings? Come stay at our comfy B&B where you will feel pampered and well fed with our special breakfasts every morning. 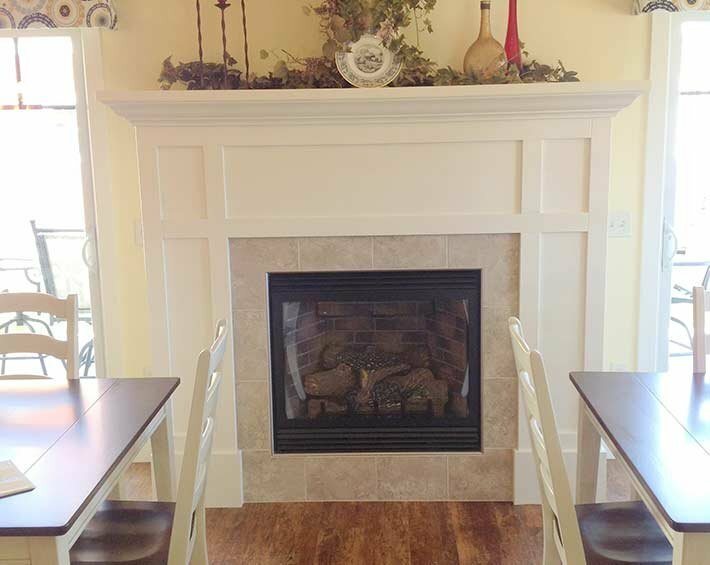 We are in a quiet peaceful setting and within 20 minutes to all parts of the city. Let us help you take off the chill of Winter with our Infared Sauna, inviting Fireplace and warm Breakfasts! All at Great Rates for the Winter season!